Are You Likely To Prosper In Life? 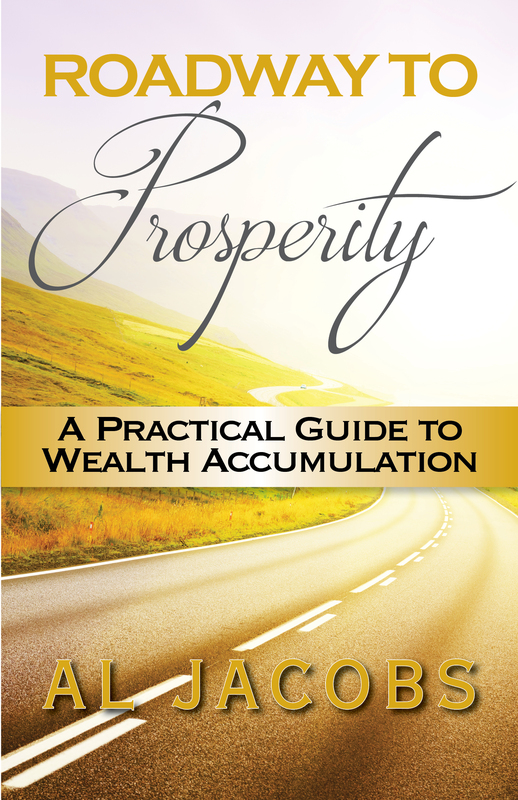 Roadway to Prosperity embodies the heart of the author’s last ten years of newsletters, written monthly under the heading “On the Money Trail.” Those articles prominently displayed in numerous publications, both in print and online, directed attention toward financial matters, normally with an emphasis on personal achievement in a variety of endeavors. Whatever your age or background, the revelations disclosed in this book will empower you to deal with the world in a more effective manner and employ the tool and techniques the book describes. 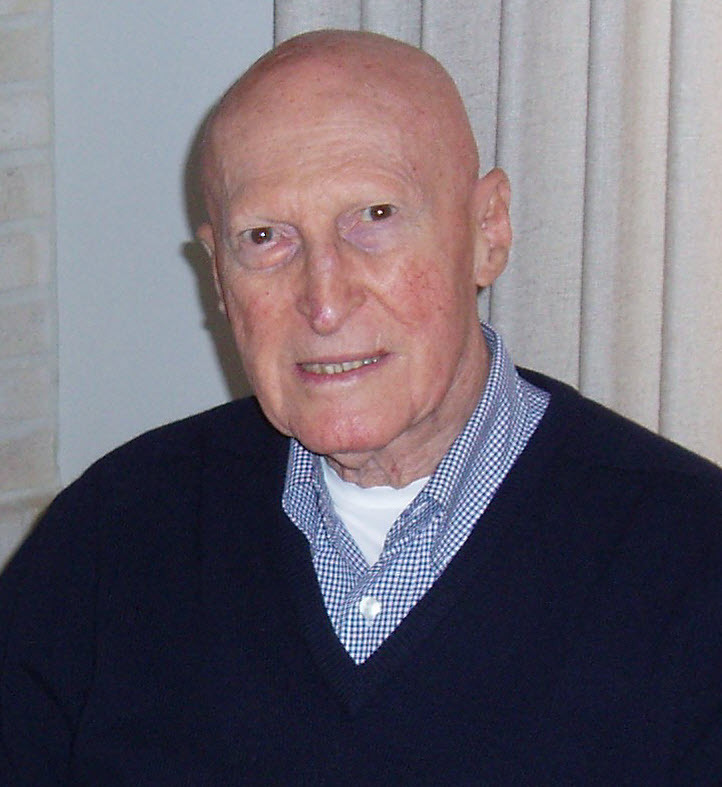 Al Jacobs is a newspaper columnist who has been an entrepreneur for nearly five decades. His business experience ranges from investment in real estate, mortgage loans and securities to property management, appraisal, civil engineering, and the operation of a private trust company. An advocate of lifelong learning, he has completed innumerable professional courses including accounting, law, insurance, and taxation. He lives in the coastal community of Monarch Beach in Orange County, California, in a home of his design with his wife of fifty years.